A guide to using ASU Library for online students. This page links to RefWorks and various style guides (APA, MLA, Chicago, Turabian) recommended for learning the basics of proper citation formatting. Written by the Director of the Writing Lab at Grinnel College, this article discusses the importance of academic honesty or integrity. 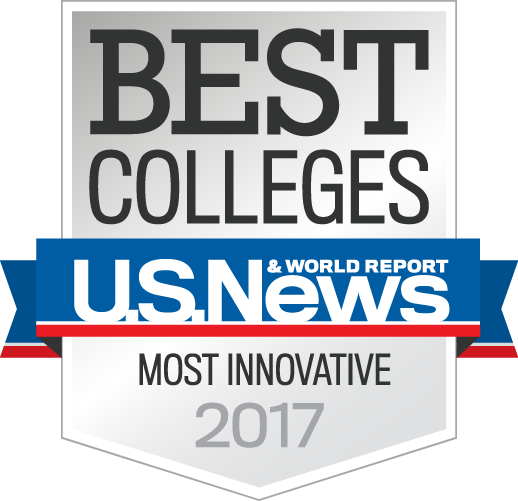 Many instructors refer to the free OWL web-site because it provides accurate and informative resources on writing and citation issues. RefWorks allows you to create bibliographies based on dozens of different styles, including MLA and APA. The RefWorks LibGuide (from ASU Library) has information on beginning with Refworks, using "Write-N-Cite" to format in-text citations and directions on importing references from the libraries' various licensed research databases. To learn more about using Refworks and Write-N-Cite, see the RefWorks Tutorials. As a college student you are expected to cite those sources which you quote, paraphrase or otherwise use in preparing your papers, reports and presentations. The three most frequently used citation styles for students are APA (American Psychological Association), MLA (Modern Language Association) Chicago Style (University of Chicago); see the ASU Library: Citation Style for more information. Cited sources demonstrate your awareness of the range of literature on a topic. Cited sources provide your reader with the information necessary for retrieving a copy of the item in case she wishes to consult it herself. And yes, citing of sources is an ethical practice required by the university's Academic Integrity policy. MLA Handbook for Writers of Research Papers. 7th ed. New York: Modern Language Association of America, 2009. LB 2369 .G53 2009. 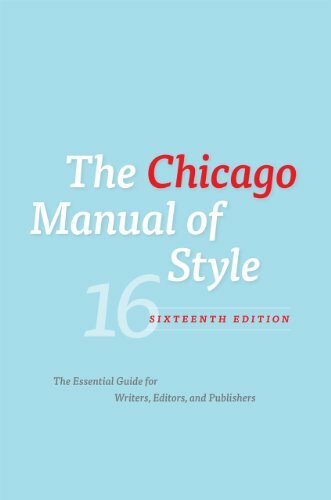 The Chicago Manual of Style. 16th ed. Chicago: University of Chicago Press, 2010. Z 253 .U69 2010.